Located in Crown Heights, Brooklyn, Mimosa Floral is built upon designing individualized creations for events of all shapes and sizes. 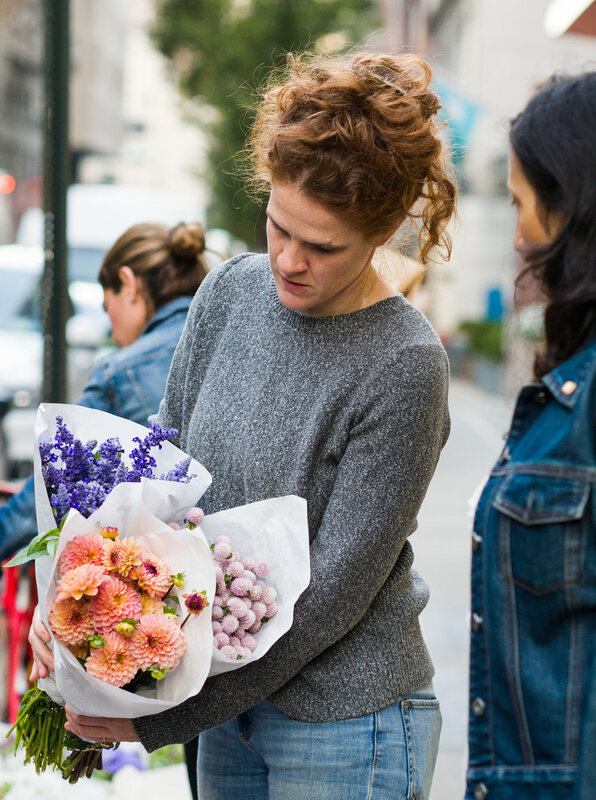 We work with the highest quality seasonal flowers and local farms whenever possible. Lilli has grown her business from buckets in her living room to a small stall in the flower market and finally to our fabulous studio. Through these changes, her passion for amazing customer service has never wavered and every Mimosa client receives a unique experience custom tailored to their needs. Whether you are looking for a bouquet for an elopement, or want to fully transform your venue into a garden wonderland, we will be with you every step of the way making sure that the end product is nothing short of exceptional.